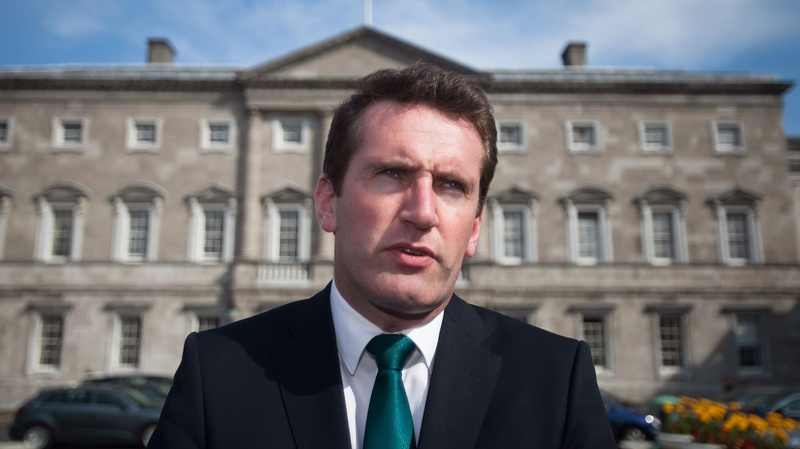 Hassan Baker speaks with Tim Bingham and TD Aodhan O’Riordain about the National Student Drug Survey and the issues surrounding drug law reform in Ireland. A big part of student life is trying new things, and experiencing them in a safe and open environment. Hence why drug use is, and always will be, prevalent in student culture. This makes it neither right nor wrong, but does raise certain questions. These are questions which researcher Tim Bingham sought to find answers to in the National Student Drug Survey; the largest survey of its kind that had been done on third level students. “I know we’re talking about a student population, but even so, that is quite high, in regards to alcohol use,” he added. Another interesting result is that 49% have consumed normal strength cannabis, while 44% have consumed high strength cannabis, such as resin or other concentrated forms, leading Bingham to assume that students prefer medium strength cannabis. 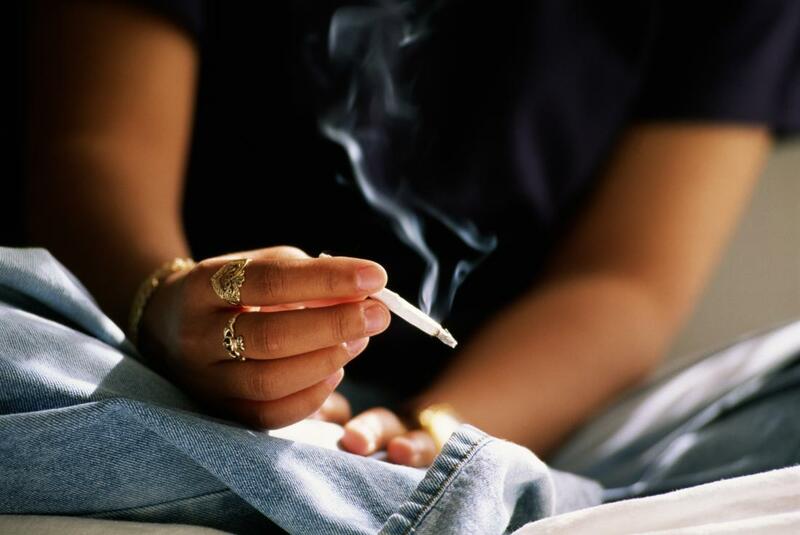 The research found that students are more likely to steer away from drugs because of the health risks, rather than the legality. However, the current trend in drug use does offer many health risks, which Bingham pointed out. The Minister of State, TD Aodhan O’Riordain, has started pushing for a new, somewhat controversial though arguably progressive, drug policy. He has been trying to bring a medically supervised injecting centre to Dublin for heroin users to inject in a safe environment. With the intent of getting cabinet approval for a new heads of bill on that this month, it would be part of the Misuse of Drugs Bill that will go in front of the Oireachtas next year. This is not the only step the Minister is taking to fight the drug problem in Ireland. He is trying to bring the idea of decriminalisation to public discussion. The Minister spoke about how that the criminalisation of drug use is not just a legality issue, but also an inequality issue. There is a higher percentage of minorities with criminal records for non-violent drug offences or suffering from drug addiction. The discussion where I met with Aodhan O’Riordain, held by Help Not Harm in Cork on the 10th of November, seemed to be filled with controversy. During the Q&A, two very brave women spoke out about the topic of Medical Marijuana. One woman was a mother of a fatally ill child, who’s best chances reside in medical marijuana, and another whose mother suffers from dementia and refused to eat for days, and would have died if the woman had not taken her mother home and given her illegal cannabis to smoke, which ultimately led to her eating and feeling more at ease. The woman whose child is sick said that she and her family are moving to Colorado to treat her son, and questioned the minister as to why the state has not looked into medical marijuana, and how the state can help her and her family on their journey to Colorado, and whether they can ever come back to Ireland to receive an effective form of healthcare for her child. The Minister barely had any response. He could not offer any intensive answers, but was honest in his reply. He mentioned that medical marijuana has nothing to do with his policy, and that he is not educated enough on the matter to speak about it, and that more research needs to be done on the issue. He also added that he is not pro-legalizing drugs, or even decriminalizing them; this policy reform would decriminalize the individual. 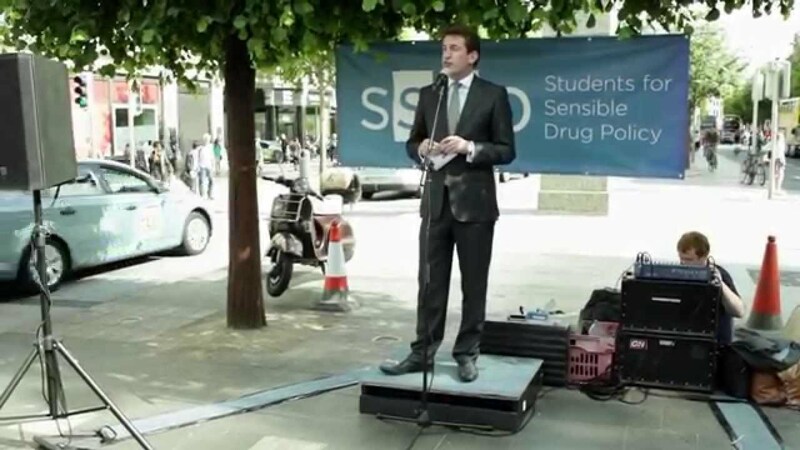 All and all, he offered no useful answers for any medical marijuana questions, and admitted he has not read any of the research done on it, which is remarkable, seeing as he is currently the face of drug policy reform in Irish politics. This was not taken lightly by those who attended the discussion. One person asked him how he can be against legalizing cannabis when cannabis has never killed a person, but we let alcohol kill nearly two people a week. The Minister explained that alcohol regulations are increasing rather than decreasing, and they don’t want to add another drug in the market for recreational use. There was more outrage and one person even accused him of being puritanical. In response to this, one of the questions I had for O’Riordain was why the current government refuses to be educated on policies such as drug policy and regulation, and rather than discuss it, avoid it at all costs. His answer was an honest one again; the government basically doesn’t agree with the public, it is not a populist discussion. He went on to say that the Garda Commissioner came out and welcomed the debate, and that there is talk of saving 69,000 hours of Garda time. “I think when people talk about decriminalisation, people think decriminalisation and legalisation of drugs is the same, and it’s not. And again that hasn’t really been said. It hasn’t really been out there in the media,” he added. There is no question about it, the discussion has started. Whether this harm reduction model can be perceived as progressive or not, it has opened the debate on decriminalisation, health services, medical marijuana, recreational marijuana, and a whole cohort of controversial topics that politicians are too used to avoiding. So how should we as students approach politicians about these concerns? The Minister suggested sending letters to our local TDs, and preferably as a group, as numbers raise the seriousness of the matter. All and all, there is unavoidably an onslaught of change happening in Irish politics; first the Marriage Equality Referendum, now the proposal of medically supervised injecting centre and discussion on decriminalisation, not to mention a push for a referendum on the 8th amendment; all food for thought for the General Election, in which students must have their voices heard.